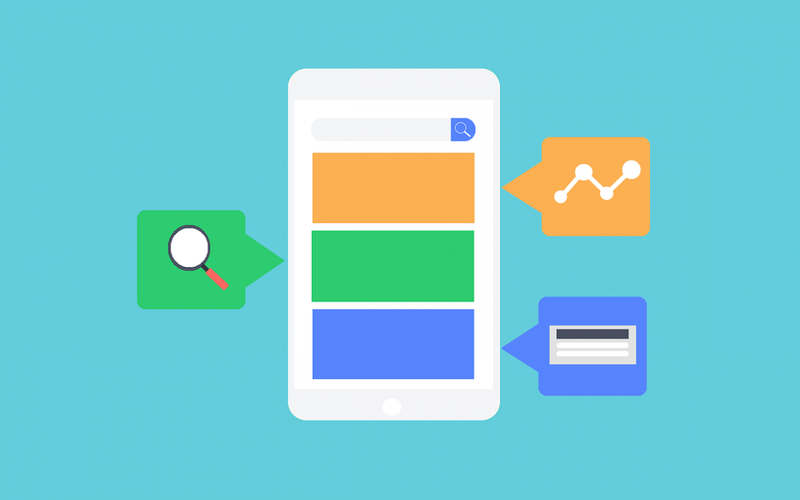 Google has announced a major change in the way their mobile search rankings work. A websites speed has been used in the web rankings for a while now. However, it was mainly focussed on desktop searches. Starting in July 2018 page speed is now going to be a ranking factor for mobile searches. Google is calling this ‘Speed Update” and will only affect web pages that give the user the slowest experience. This update is going to apply to all web pages, regardless of what technology has been used to build the page. However, a slow webpage may still have a high Google mobile search ranking if the content is relevant.